Contains a bonus DVD with six songs. 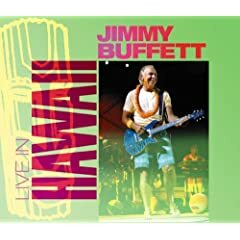 This two-CD set includes 29 tracks, recorded live in Hawaii, 2004. Album features guest appearances by Hawaiian music legends including “Exotica” King – Martin Denny, Henry Kopono and an introduction by Don Ho.